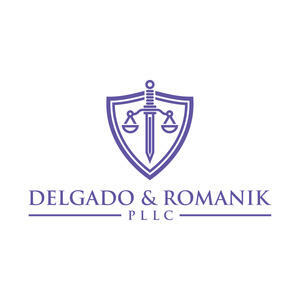 Criminal defense and personal injury lawyers, Delgado & Romanik, recently released an update to their website detailing their criminal defense payment plans. 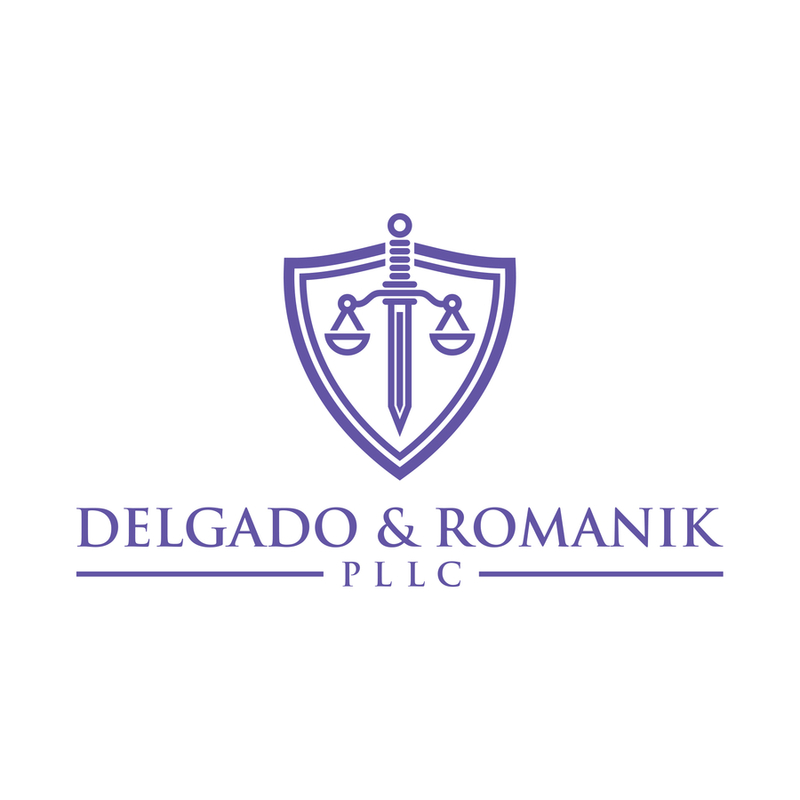 DAYTONA BEACH, FL, February 02, 2019 /24-7PressRelease/ -- If you are in a legal situation of any sort, you want and need the best lawyer you can find to represent your case. That stands true whether you have been injured, wronged, or are facing criminal charges. However, most people do not the necessary funds set aside to receive that excellent legal representation.